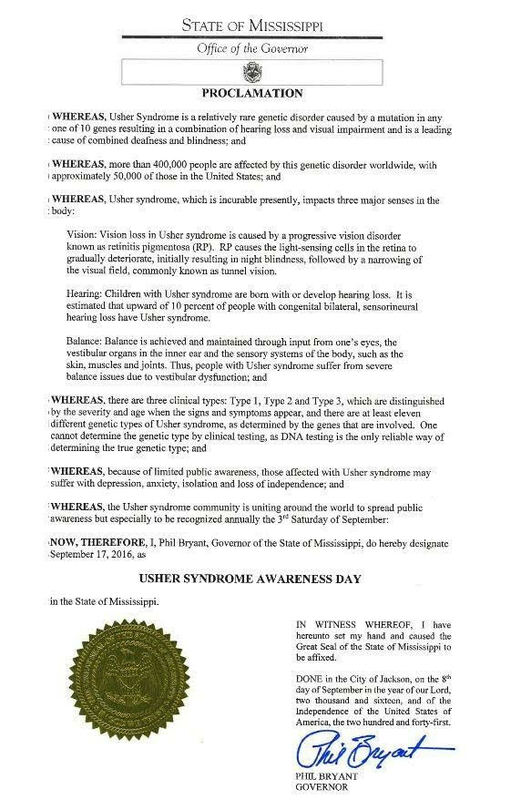 On July 29, 2015, the Usher Syndrome Coalition worked with Senator Ron Wyden and staff to get the third Saturday of September entered into the Congressional Record as Usher Syndrome Awareness Day. 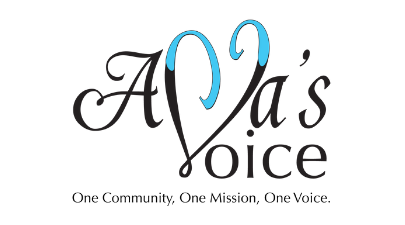 Danay Trest, Coalition Board Director, took our awareness efforts to the state level. 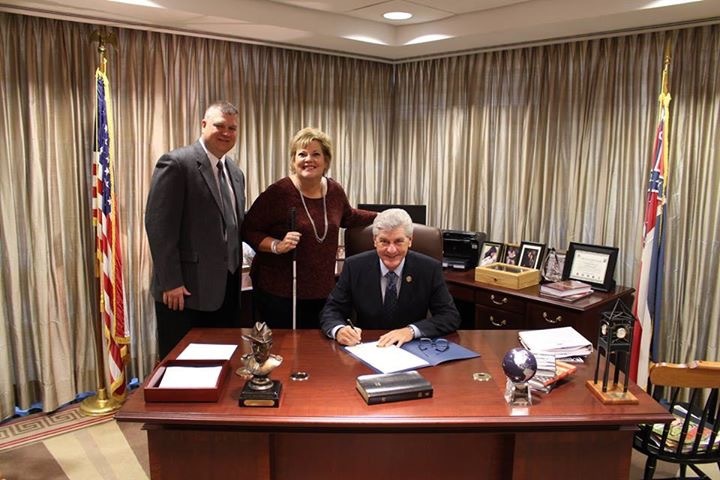 Last year, Danay submitted a proclamation request to Mississippi Governor Phil Bryant, who recognized the third Saturday in September as Usher Syndrome Awareness Day for the past three years. Now let's make this happen in YOUR state. Find your State Governor's website here. Search "how to request or submit a proclamation." Submit your proclamation request for approval (sample language below). 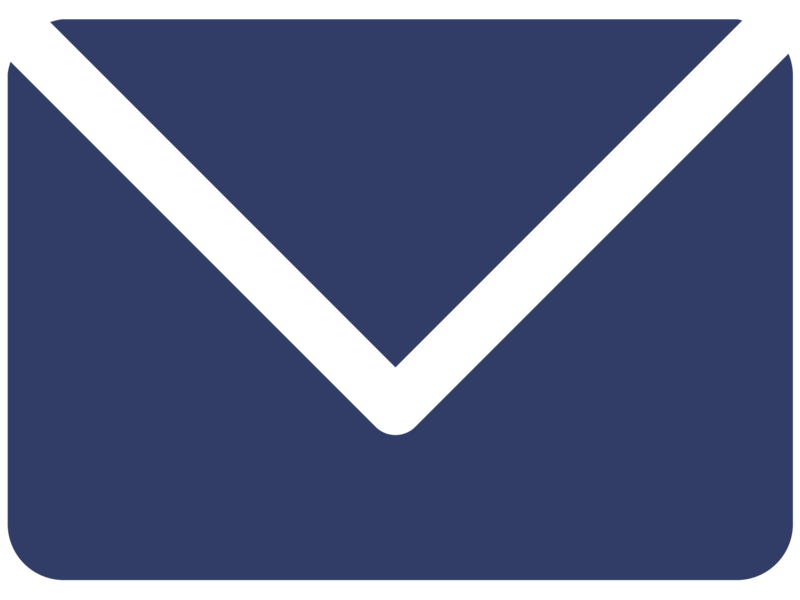 If you're unable to find such information, feel free to email Danay at take5another5@gmail.com. 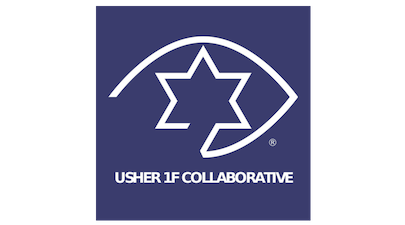 Hearing: Children with Usher syndrome are born with or develop hearing loss. 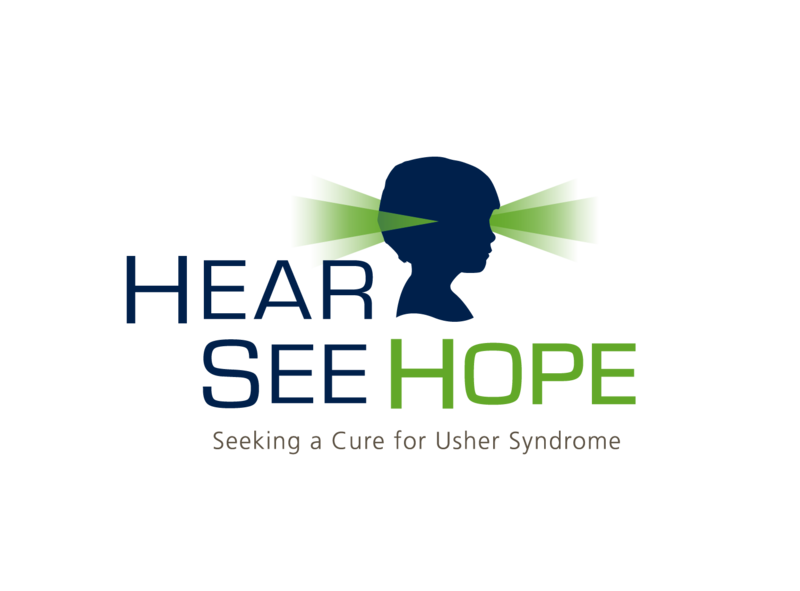 It is estimated that upward of 10 percent of people with congenital bilateral, sensorineural hearing loss have Usher syndrome. 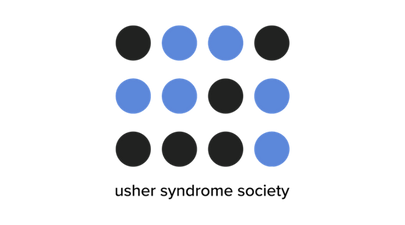 in the state of [Your State]. Click here to find your State Governor's website. If you have any questions or need assistance, please do not hesitate to contact Danay Trest at take5another5@gmail.com.